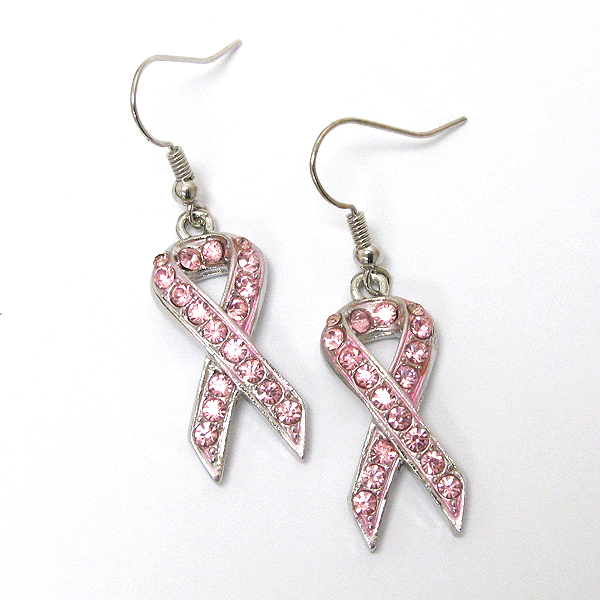 Vanity Couture has been supporting the movement to find a cure for Breast Cancer since 2010. 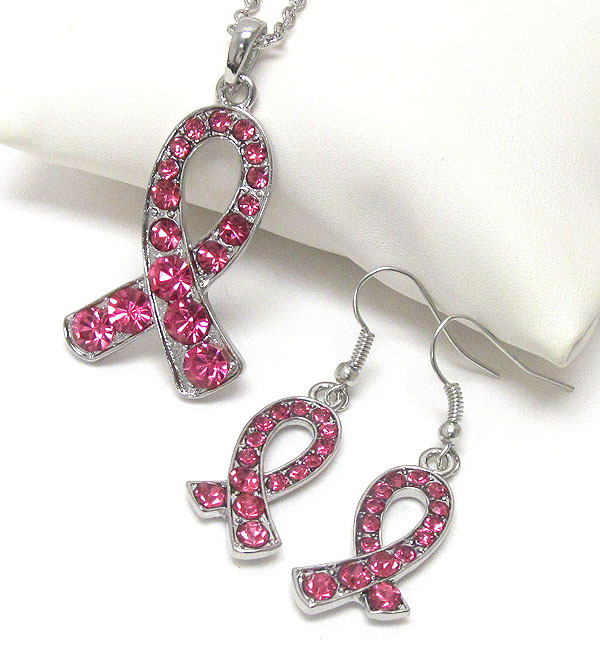 Every year we donate a portion of earnings from Breast Cancer Awareness jewelry sales to the Susan G. Komen Foundation. This year, we have some cute new pieces to share with our customers to wear to show your support during October and beyond. To order, click the photo of the jewelry you would like to order. You will be directed to our website to check out. Thank you for helping us to support the movement for a cure!